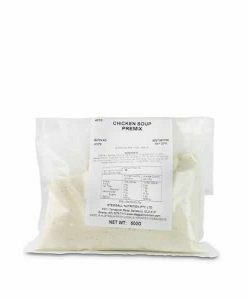 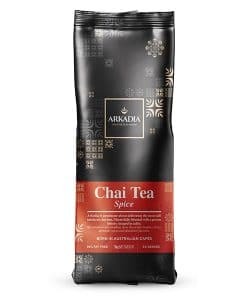 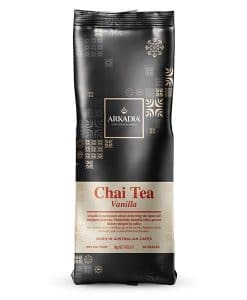 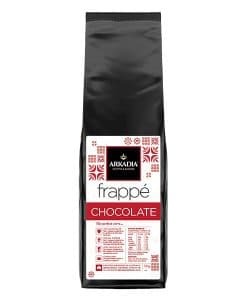 Perfect for vending machines, is also ideal for use as cappuccino topping or drinking chocolate or in other chocolate, milk or coffee based beverages. 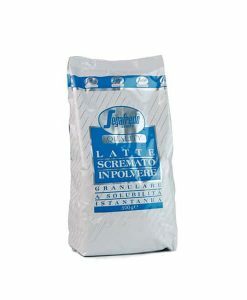 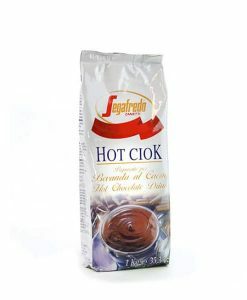 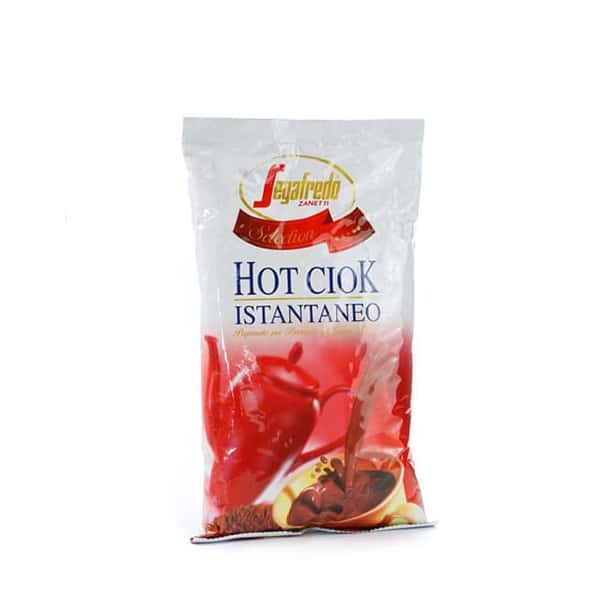 Segafredo Chocolate Powder ideal for use as cappuccino topping and hot or iced drinking chocolate. 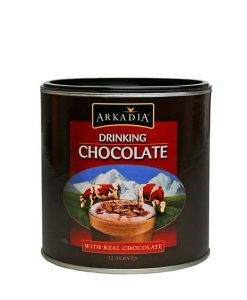 This chocolate powder is also perfect for vending machines.